In the face of liberal condemnation, Prof. Hillel Weiss says he's proud of the university's decision. 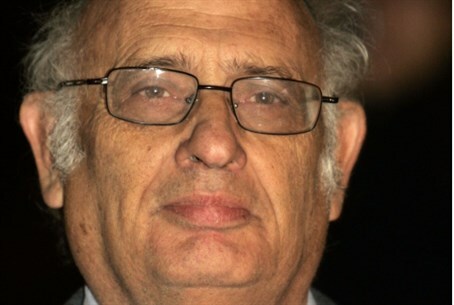 Prof. Hillel Weiss, a prominent lecturer on literature at Bar Ilan University, is happy about the university's decision to veto a “gay pride” event that students wanted to hold in the campus's central square. Left-wing Israeli politicians felt rather differently, however.